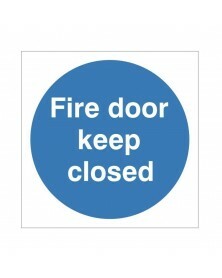 To comply with existing legislation fire door signs need to be labelled correctly. They also need to be positioned at eye level. 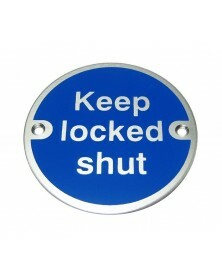 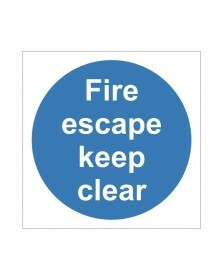 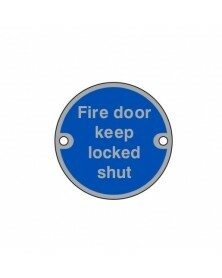 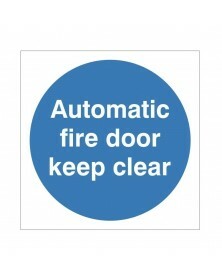 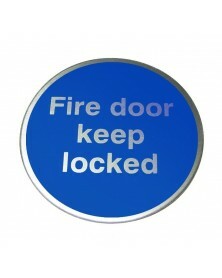 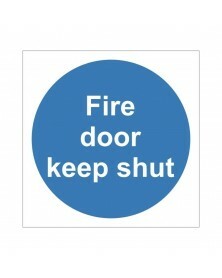 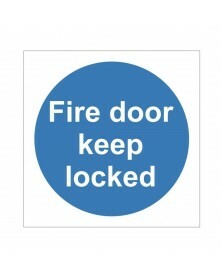 Fire door signs include mandatory safety signs which include fire door keep shut and automatic fire door keep clear. 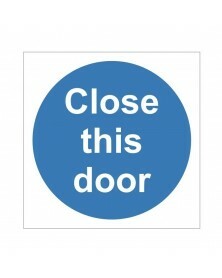 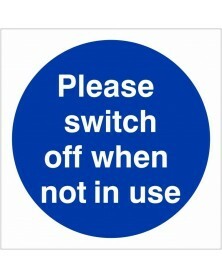 It is essential that you ensure that these signs are displayed on both sides of the door. Fire door signs can also inform staff, visitors and the general public how to open the fire door with instructions such as push bar to open or turn to open. 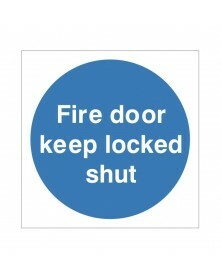 By displaying these signs people will be able to exit the premises in a safe and speedy manor in the event of an emergency.